Our dental plan gives you the opportunity to spread the cost of your preventative dental care, and benefit from worldwide dental accident and emergency insurance. For the practice, it means that we can plan your regular dental care more effectively than if you continued on a ‘pay as you go’ basis. We’ve also designed the comprehensive range of dental plans to reward loyal patients, who’ll have their regular care planned in advance, providing them with the best chance of staying dentally fit and reducing the need for future treatment. 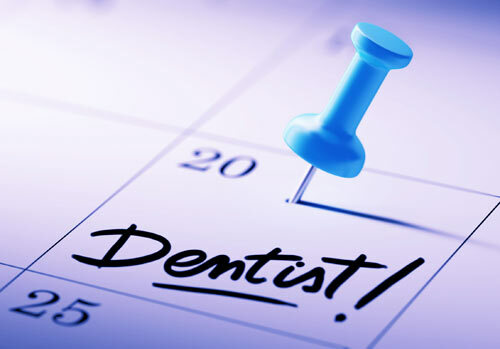 It’s much easier to spread the cost of your preventative dental care with monthly payments. You’ll enjoy the peace of mind of being covered by worldwide dental accident and emergency insurance and access to a 24-hour helpline. In addition to your first monthly payment, an initial registrationfee of £10 per person will be charged and will be included in your first Direct Debit payment. If you choose to leave the plan for any reason, you can do so by simply giving us one month’s notice. Please see the current monthly rates on our Prices page. If you have any questions about our plan, please click here to get in touch with our reception team. They’ll be happy to provide further information and guidance.